Home > Rings > Valentine's Day Ring for a Hunter. Handmade Bullet Ring. Bullet Ring. What's your caliber? 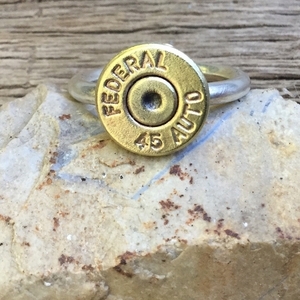 Valentine's Day Ring for a Hunter. Handmade Bullet Ring. Bullet Ring. What's your caliber?